Grab your family and head on out to the Toledo Auto Show where you will find something sure to please everyone. Come take a spin in one of our award-winning vehicles from Chrysler, Dodge, Jeep, RAM and FIAT! Do you see what we see? Correctly identify the makes AND models of the vehicles featured in our photos to be entered into a raffle for the chance to win a brand-new TV! From elaborate full-face creations to intricate face doodles, our face painter will WOW you with their work…and the kids love them! 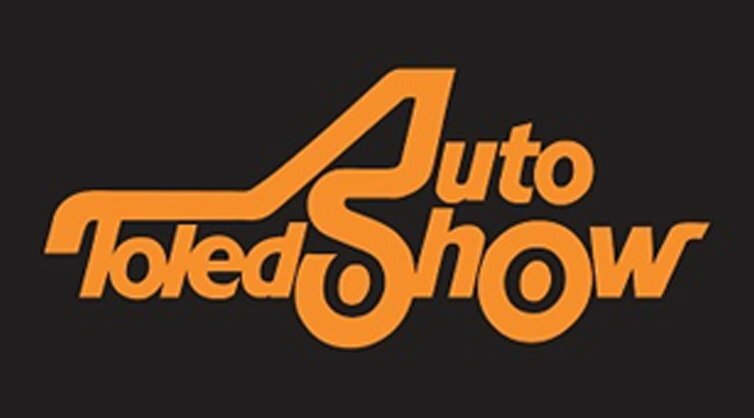 WEDNESDAY, FEBRUARY 6, 2019 FROM 6:30 P.M. – 11:00 P.M.
Sixteen years ago, the Toledo Auto Dealers Association saw an opportunity in their community to give back and help local children charities in need. They joined together to create the Auto Dealers United for Kids, a 501c organization and an annual charity event, “The Cars are the Stars Charity Preview Gala”. Over the years The Cars are the Stars Preview Gala has grown to become one of the largest benefits in the Greater Toledo area and has surpassed $1.99 million dollars in donations to local children’s charities. Connect with us on Facbook. If you know of a community event you would like us to promote, contact us today. If you need quality collision repairs, call Central Collision at 419.841.2525 or stop by the shop Monday through Friday between 8 am to 5 pm, 7939 West Central Avenue, Toledo, OH 43617.